I was completely caught off guard when I read the annual report with statistics for this blog. There are now hundreds of thousands of followers in 35 countries, I am thrilled at the growth of the blog and very humbled at the same time. Thank you one and all; I sincerely appreciate your support. 2014 promises to be a great year, at least I am getting off to a great start. My newest book in the Super Sniffer™ series is in print now. This book focuses on scent training medical alert dogs. The DVD that will illustrate the program laid out in the book should be available by March. 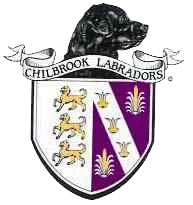 A 2nd edition of the totally revised Breeders Handbook is scheduled to be finished later this year, hopefully in time for the Chilbrook 45th anniversary celebration in October. I still find it hard to believe that this fall I will have been breeding and training dogs for 45 years. I promise to keep the blogging up through all this with some interesting topics to share as move into the year. It is no coincidence that exercise is at the top of the list. Good trainers know that exercise is key in reducing bad behaviors. Most dogs left to their own don’t run and play as much as you think. It might help before going on to clarify what I mean by exercise. I have lost count of the people who have said to me they bought a second dog as a pal for the first dog so they can exercise each other. There might be a little play interaction between 2 dogs but what I have experienced more frequently when you put two dogs together is twice the trouble. You now have twice the jaw power to chew things up in your house and twice the hair and muddy paw prints to clean up too, I doubt if you actually recorded the amount of minutes the 2 dogs play together that it would amount to very much at all. These same people think that opening the back door and letting the dog out in a fenced yard is exercise. Rarely, unless I throw a ball, will my dogs do much more than go around sniffing bushes, grass or each other while walking over my flowers or leaving “deposits” in the middle of the walkway. Exercise is organized, sustained movement that helps build muscle, strengthen the heart and lungs and burns fat and calories. Going for a brisk 30 minute walk everyday will do much more for the health of your dog versus the 30 minutes in the back yard. Your dog will love you for the walk not to mention you will benefit as well. I was in France this past summer and noted that people were walking everywhere and there was much less automobile traffic. The dogs I saw walking with the people were very fit and healthy looking as were the owners too. Perhaps we Americans should adopt this European habit of walking places rather than driving as we so often do. When your dog is out walking with you they are also in what animal behaviorist call Pack Drive. This simply means the focus is on going where you go, so take advantage of this to help build a good bond with your dog while you walk. We have a trail around our farm that I take my pack of dogs out for a brisk walk along every day. I love to watch the interactions between everyone as go along. I feel this is a great way for them to stretch out their muscles, burn off pent up energy and get ready for a day of training. It is not an easy routine to get into but once you do establish the routine I am betting you and your dog will enjoy it so much you will not ever stop. You will notice as I have, that the dogs are much more focused on the training afterwards if they are allowed to exercise first. Exercise will keep your dog in good muscle tone and contented. 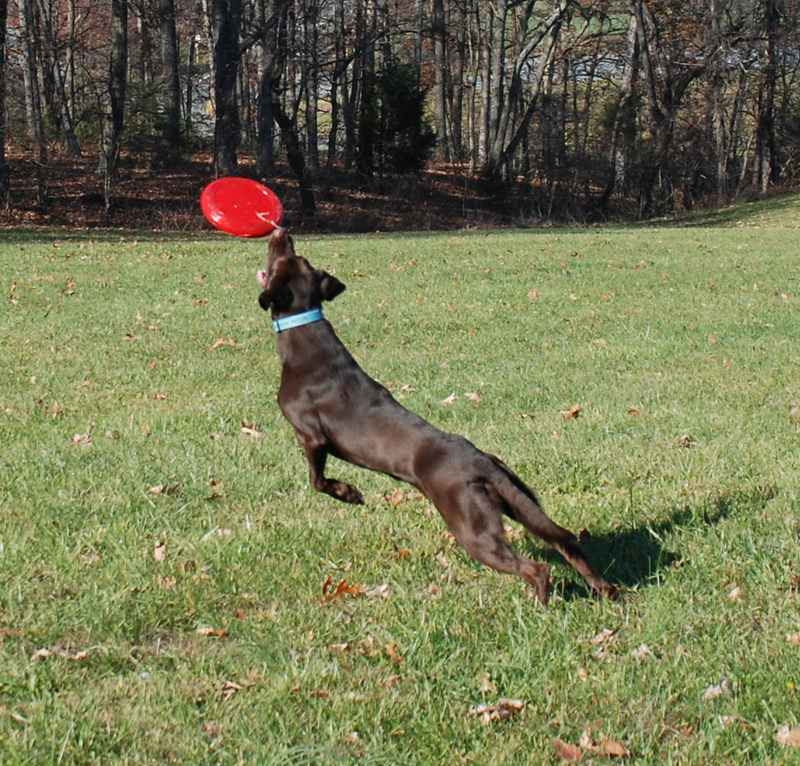 Another form of energy release and exercise that is popular is taking the dog to the dog park. Dog parks often have their own rules which must be followed, but the idea here is that dogs can meet new dogs and play on neutral ground. From all I have observed at the dog parks, dogs have their favorite friends and will favor playing with them over others. 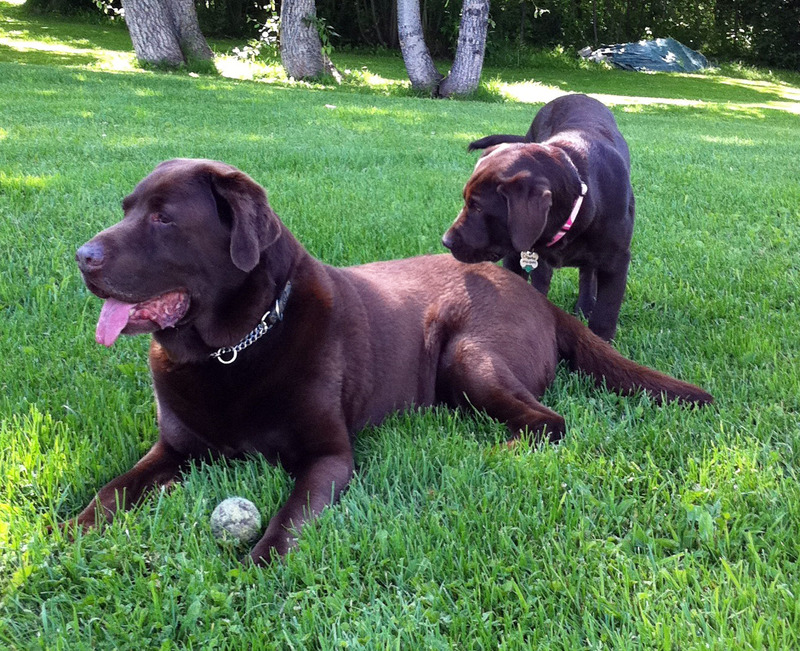 Labradors are natural socialites but not all breeds have the same easy going playful attitude. This is something to watch out when introducing the dogs to each other. For the most part however, I let the dogs sort things out to see who wants to play or not play whatever game has been initiated. I am also careful to keep puppies and young dogs playing only with others of the same age. The down side to the dog park is you don’t get the exercise you would if you were out walking with your dog. For this reason I do not suggest the dog park as the only exercise for your dog. Try playing frisbee, swimming, or just retrieving a ball with you dog in addition to these other things; anything to keep your dog moving and running. Better than dog parks for the young pups are puppy play dates. These are arranged “dates” with other pups we have met, at the other pup’s house or at ours. We rotate houses so everyone experiences new places. If you are lucky to find people you have something in common with these puppy dates can turn into a fun time for the people too. The whole point here is very simple; get your dog out daily, exercise, socialize and have fun. It is healthy for you and your dog not to mention that you will rarely experience any bad behaviors from a dog that is getting adequate exercise.